Guest speaker Gary O’Connor, Chief Technical Officer for Doddle UK is joined by the Zebra Retail team, discussing the latest smart technology solutions available to transform your retail stores and enhance the customer experience, drive operational efficiencies, plus empower retail store employees to deliver proactive customer care. Why choose an integrated omnichannel customer experience. 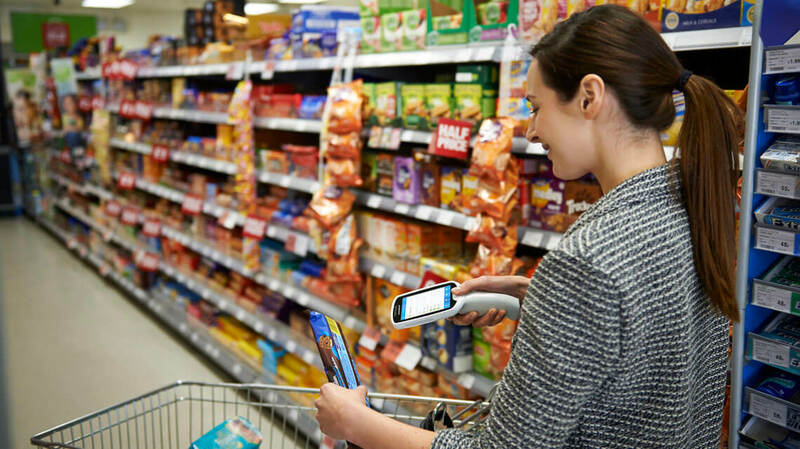 How to reinvigorate the Retail Store environment, including how to make ‘Click & Collect’ profitable. What makes 60% of shoppers happy? Results from the latest Zebra Retail shoppers report. Hot topics: our speakers discuss their latest pick of retail industry news stories. Q&A: our presenters answer your questions. 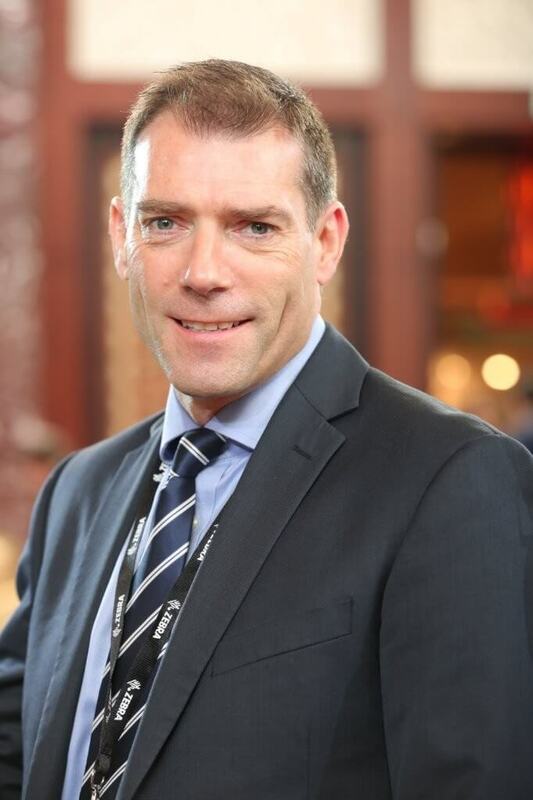 Mark Thomson leads Zebra’s Retail division across EMEA, working with retailers, industry associations, analysts and journalists to address the challenges of today’s retail landscape; helping retailers implement technologies which improve customer experience and drive efficiencies. Mark is a recognised speaker at events such as NRF, World Retail Congress, EuroCIS, Euroshop and more. 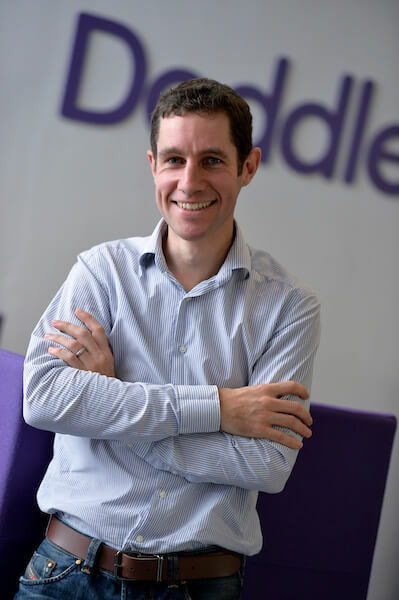 Gary O’Connor, Chief Technical Officer (CTO) at Doddle UK, talking about how to implement click and collect services, the challenges and the beneficial results. 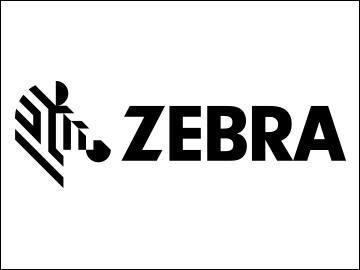 Stephen Northcott leads the Retail sector marketing programme for Zebra EMEA.